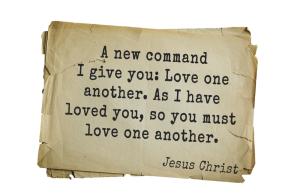 In the New Testament, there are 40 verses containing the words one another. These passages are intended to create the healthiest possible relationships all from God’s point of view. Although these verses don’t apply exclusively to marriage, they do apply to it. 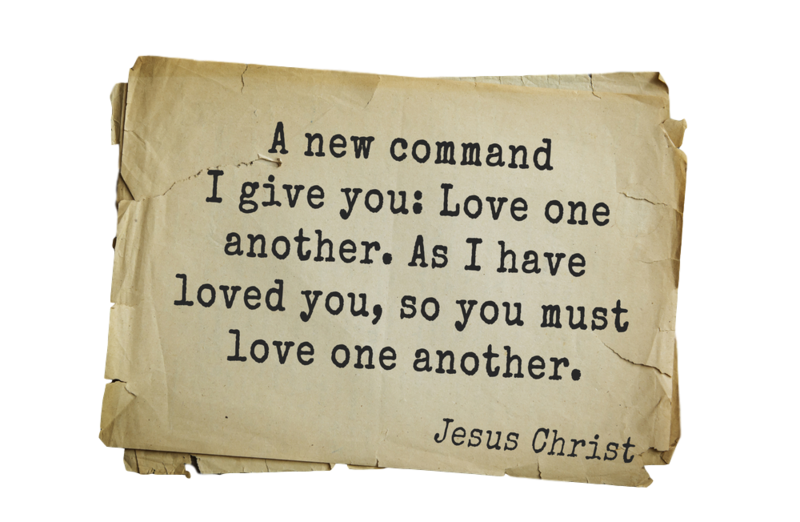 If you are married, we recommend that each week you meditate upon and apply one of the one another passages listed below. This will radically improve any marriage. Some couples have found it helpful to substitute their spouse’s name in place of the one another to make it more personal. All the brothers here send you their greetings. Greet one another with a holy kiss. (1 Corinthians 16:20).